Here at WIC we love seeing the ways in which students and faculty use our resources to succeed, and we jump at the opportunity to help with new projects. Our blog highlights many of the successes seen around WIC, and now we have a page on the Commons website dedicated to twelve of those most popular stories. 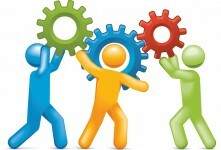 Check out Success Stories for featured articles! 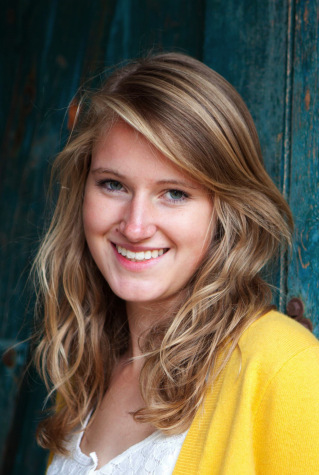 Audrey Harnagel, rising Penn senior, recently completed the Hoesley Digital Literacy Fellows Program. First, the bad news: today is my last day as a Desk Intern here at WIC. No longer will you see my smiling face at the Information Desk as you cross into the multicolored awesomeness that is WIC. Now, the good news: I’ll have a space of my own nearby, as I begin my first librarian position as the inaugural Digital Projects Fellow here at WIC. I am so very excited to stay at WIC and Penn Libraries and continue to work with all of the talented students, faculty, and staff that I’ve been lucky to meet over my almost-two-year internship here. During my time as an intern, I’ve been able to dabble in the digital humanities, learn more about and teach video/media topics (especially in PowerPoint and Canvas), and work with neat Critical Writing classes, like Sir Gawain and the Green Knight. As a Digital Projects Fellow, I look forward to new challenges, lots of ideas and energy, and a chance to work with the many people across campus who make Penn the amazing place it is. Thank you to all at WIC, past and present, who made my internship a fun and engaging experience. I am very much looking forward to new projects and opportunities over the next two years! Over the past few months, we have been gathering information and advice from many people and resources around Penn on creating screen videos for educational use. 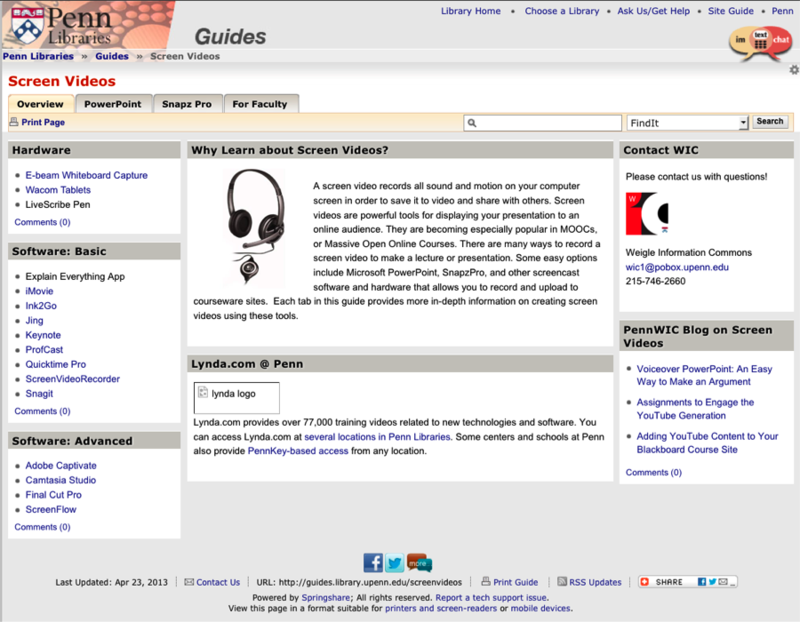 We recently published a new LibGuide that presents an overview of screen videos and includes resources for beginners, advanced users, students, and faculty. We recommend software (from iMovie to Camtasia to Snapz Pro) and hardware (E-beam Whiteboard Capture and Wacom Tablets) to get started with screen recording, as well as specific resources for faculty from SAS Computing, the Arts & Sciences Learning Commons, and the TechSmith Blogs. We also feature materials from our WICshop on voice-over narration in PowerPoint, as another powerful tool for recording lectures and presentations. We will be updating our guide over the summer with more resources and examples. Please do share your comments with us.